So a few weeks ago, I went to Tsujita Artisan for dinner. 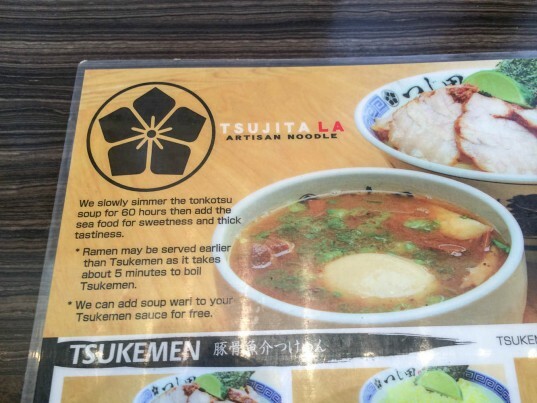 I wanted to come back for lunch to try the tsukemen style ramen, which is what it’s most known for. Across the street nearby is its sister store, Tsujita Annex which serves ramen the entire day. 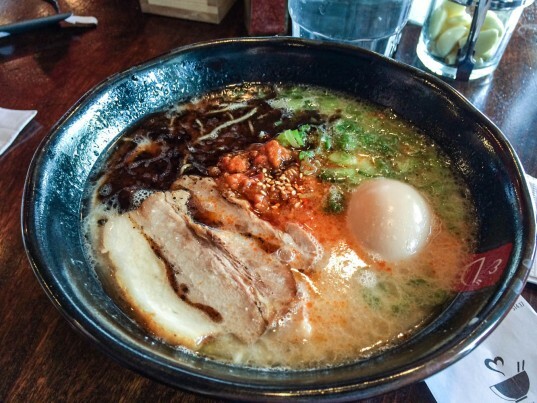 This one for the time being only serves ramen for lunch, and it does have a slightly different menu. For a Sunday morning at 11 AM, there were no lines or wait. It pays to solo dine, sometimes.